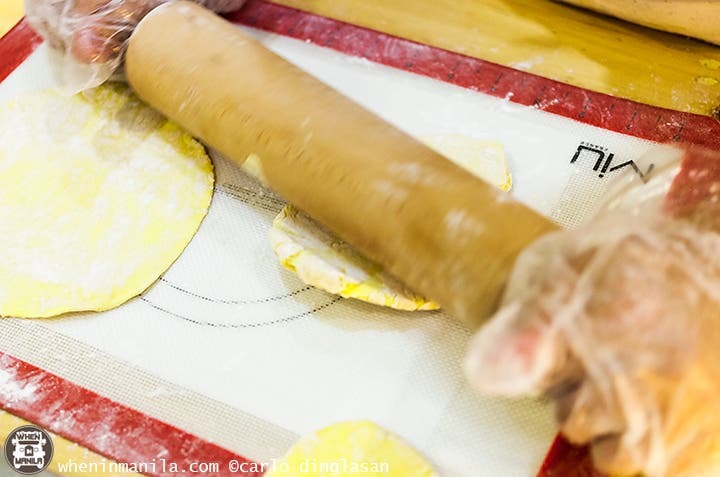 The chalupa—that other Mexican specialty aside from the more popular taco, enchiladas, and quesadillas—is a specialty of south-central Mexico made with fried masa shell with various ingredients. And Julio’s Chalupa just brought this treat to our shores. Each shell is prepared and made to order to ensure maximum taste and freshness. Every ingredient is meticulously prepared fresh everyday. You can choose from three types of Chalupa in either the Classic which is served with light creamy and savory sauce, or the Special which comes with a dash of the special homemade chipotle sauce. 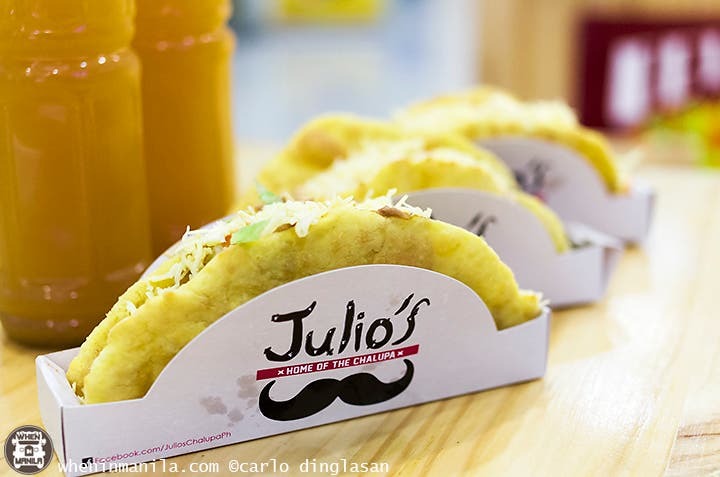 I do suggest getting the special Julio’s Chalupa though since there is a nice kick to it but is not overwhelming. 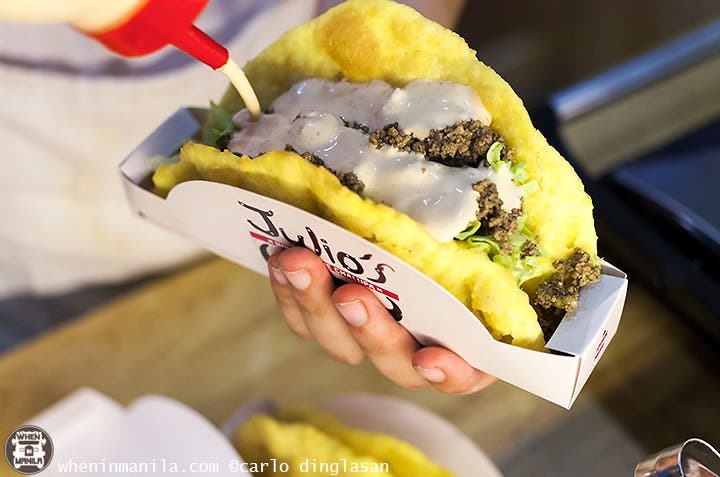 For PHP 100.00, you can choose from the original Julio’s Chalupa—juicy ground beef, tomatoes, lettuce nestled in a crispy chewy dough. The Pollo Chalupa, on the other hand, is same as the original, but this time instead of beef, you’ll get grilled chicken strips. Lastly, the Baja Chalupa, for PHP 95.00, is the vegetarians’s choice where meat is replaced by refried beans and is actually my favorite of the three. Who said that chalupas can only be savory? For the one with a sweet tooth, you can have yours with vanilla ice cream with chocolate sauce. I’d guarantee that you haven’t tasted anything like this! With the hot, crispy and chewy chalupa shell and the cold vanilla ice cream, this chalupa gives off an interesting taste and texture that you’ll be wanting for more. 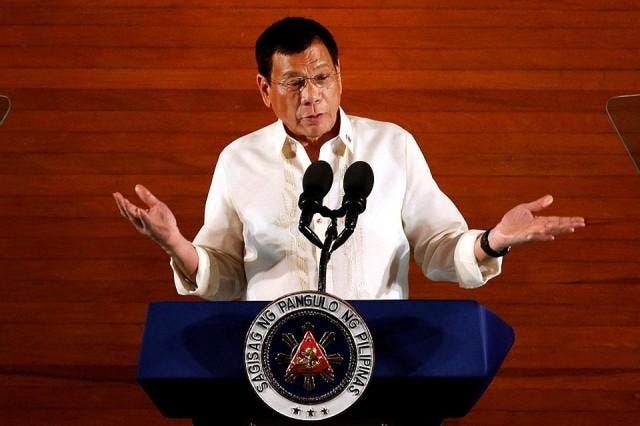 And the asking price is only PHP 60.00! 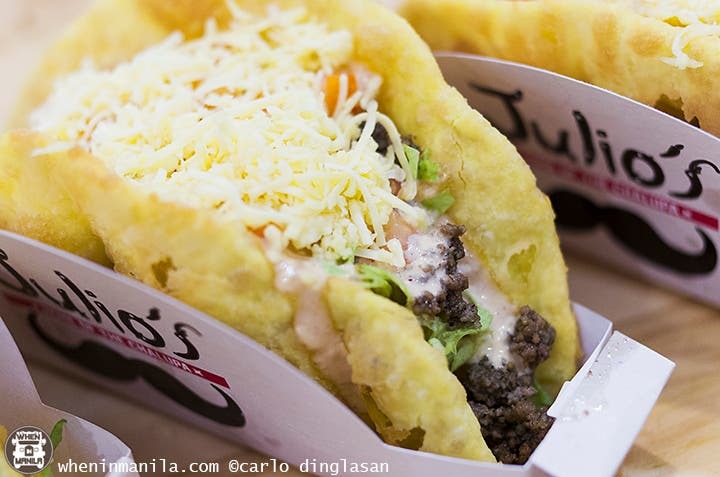 Available every day at SM Center Pasig, Julio’s Chalupa is not exactly a hole in the wall but is a food stall worth visiting. You can also visit them until the end of August at Mercato Centrale, BGC! Be curious. Try it. This is one of those food finds that I can say might blow your mind. I hope your stomachs are ready, because Julio’s Chalupa is different, delicious, and satisfying. 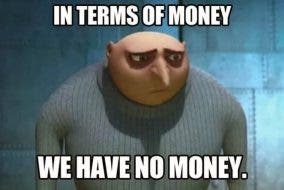 And, no, this is NOT a taco. Scarsdale Artisanal Delights: A Touch of Artistic Flair – The Gourmet Way!